Company director Robert Marsh’s offences came to light after a 56-year-old construction worker, who was roofing a barn using the panels, fell through the fragile material and later died. 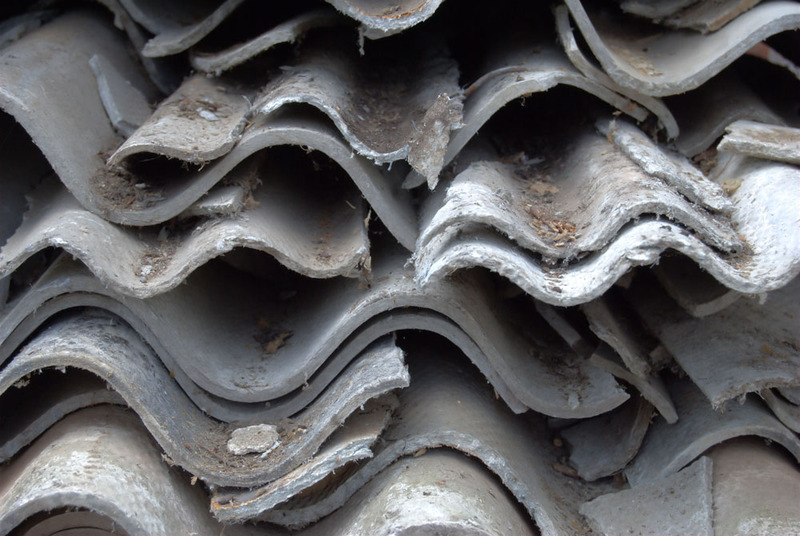 An investigation by the HSE found that Mr Marsh, sole Director of RM Developments (2005) Ltd of Newport, Shropshire, had supplied pre-used roofing sheets containing white asbestos to a farming partnership building a barn in Frankley, Worcestershire. During a three-day hearing which ended today (4 June), Worcester Crown Court heard that after Mr Marsh supplied the roofing sheets, the partnership hired steel erector Tony Podmore to use the materials to build the barn. But during the final phase of its construction on 8 June 2011, Mr Podmore, of Calf Heath, near Wolverhampton, fell through the fragile asbestos cement roof sheets, landing on the concrete floor more than six metres below. He later died of his injuries in hospital. The court was told that after the fall, Mr Marsh tried to persuade witnesses to hide the sheets that he had supplied telling one, ‘We’ll all take the fall for this’. He also told Mr Podmore’s daughter that her father had fallen from the roof edge rather than through the fragile roof sheets and later tried to persuade Mr Podmore’s relatives not to report the incident to the HSE. Robert Marsh of RM Developments (2005) Ltd, of Station Road, Hodnet, Market Drayton, Shropshire, changed his plea to guilty on the first day day of his trial to one breach of the Health and Safety at Work etc Act 1974, and also to a contravention of The Registration, Evaluation and Authorisation of Chemicals (REACH) Regulations 2008. As well as the 12 month prison sentence he was disqualified from being a director for six years and ordered to pay £10,000 costs. Passing sentence, His Honour Judge Michael Cullum said Mr Marsh’s actions were “wholly reprehensible” adding that he acted out of “selfish self-interest” to maximise profit at the expense of health and safety. “Asbestos fibres are a well-known and widely-publicised health risk and can lead to fatal illnesses. 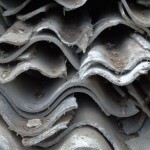 The supply of materials containing asbestos has been illegal for many years. Mr Marsh demonstrated a complete disregard for the law for his financial gain. In this case, the weak second-hand panels he supplied were a significant contributing factor to the death of Mr Podmore. “This tragic incident also demonstrates the dangers of working on fragile roofs. Falls from height are the major cause of workplace fatalities and measures should always be taken to protect workers when they are working from height. “This result today is a reflection of the seriousness of the offence and could only have been achieved with the hard work of the investigating inspector, the late Mr Paul Humphries”. “We have lost a fantastic, hard-working family man. The gap in our hearts can never be filled. Anthony can never be replaced, nor would we want him to be.